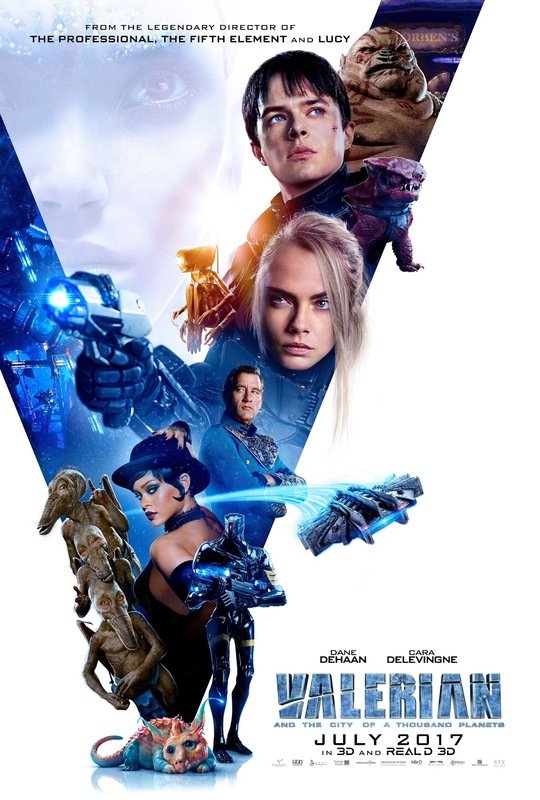 Reserved Seating Ticket Giveaway for VALERIAN in NYC! We were provided with tickets in exchange for hosting! HEY NMB READERS! 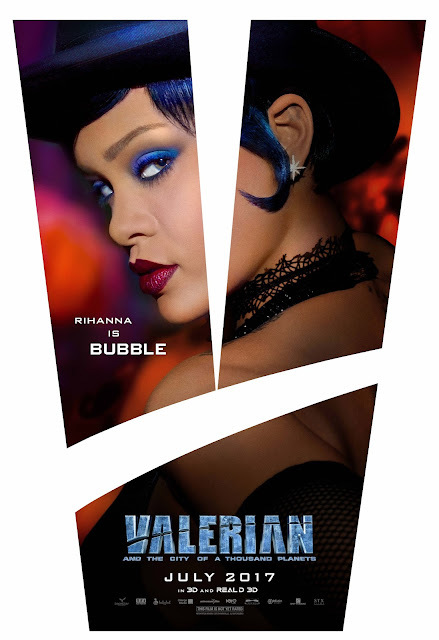 I'm Giving away 5 pairs of tickets (2 tickets per winner) to the screening of the new movie Valerian for WEDNESDAY JULY 19TH AT 7:30PM in NYC! To Enter is Simple! 3) TELL US WHY YOU WANT TO SEE THIS FILM! ***Bonus Entry: Head to our IG (@Crafty_Mommy_Blogger) for another chance to enter. GOOD LUCK. CONTEST ENDS ON JULY 16TH @ 11:59pm AND WINNERS WILL BE ANNOUNCED ON July 17th, MONDAY MORNING!